We all know that the health industry is continually evolving with new information, science and technology. Renewing your certification every two years allows you to stay ahead of the game and current as a leader in your industry. What are the requirements for renewal? What are my CEC options? Your Nutrition Coach or Health Coach Certification is valid for 2 years from the date you successfully pass your exams and complete your certification. 2.0 CECs will be required to maintain a valid Certification beyond your first two years, and for every two year period thereafter. Pay the $99.00 recertification fee. Once your CEC’s are confirmed, your Nutrition Certification will be reissued with the new valid dates and emailed to you within 1-2 weeks. Access to Venice Nutrition’s Coaches Network for an additional 2 years. 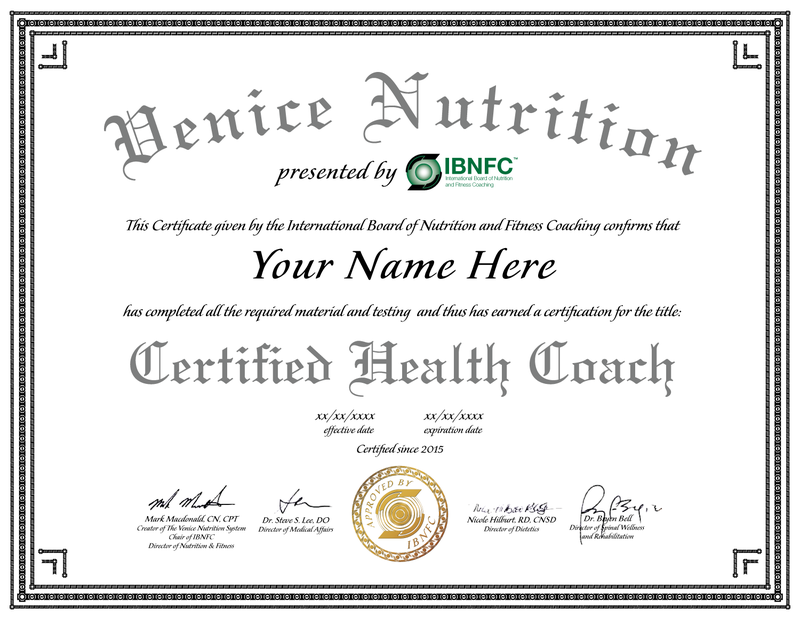 Enroll and complete Health Coach or Nutrition Coach certification (whichever certification you didn’t have) and submit copy of completed certification to our certification department. Take an existing health course/certification (from any governing body) that requires at least twenty hours of studying time. After you completed the certification, please email a copy of the certification along with a 500-word description of the course and how it improved your skill set as a health professional. 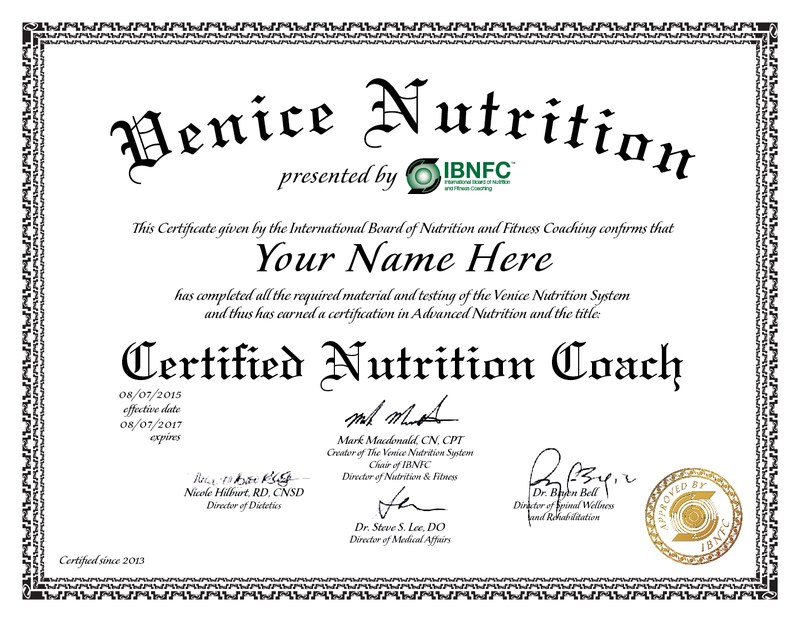 This course Must be taken after your initial Venice Nutrition certification to be counted as CEC unites to renew your certification. 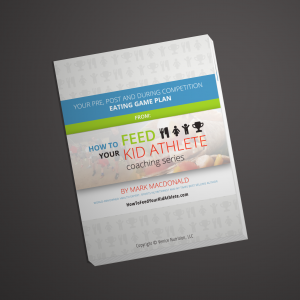 Purchase Venice Nutrition’s Kid Athlete Program, read the e-book and submit a 500 word recap of the program and how you plan on implementing coaching kids into your business. For additional questions we invite you to contact our Health Professional support team at healthpro@venicenutrition.com or call 678.392.2088 ext 302.